In the course of my research for Havruta with a One-Eyed Cat, I’ll be reading a variety of books on topics ranging from Talmud to mathematical logic. 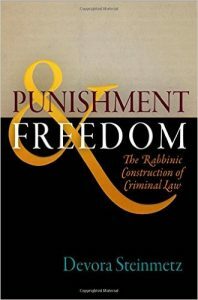 Here are some musings on this week’s book: Devora Steinmetz’s Freedom & Punishment, a veritable treasure of Halakhic insight. 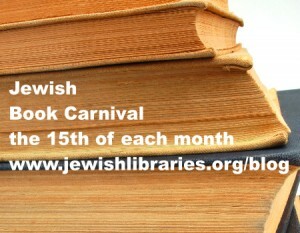 The Jewish Book Blog Carnival is a monthly event where bloggers who blog about Jewish books can meet, read and comment on each others’ posts. This month’s round-up includes memoirs, spy stories, and memoirs that are also spy stories, in addition to some old favorites and new discoveries. 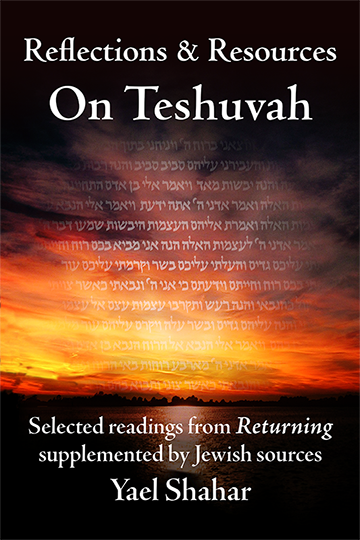 Tisha b’Av is an intentionally triggered “national flashback”. Any survivor will tell you that the anniversary of a traumatic event is the time when one is most likely to relive it. Rather than trying to “get over it”, we allow ourselves to acknowledge the loss. We acknowledge that there are some things that we should not just “get over”. 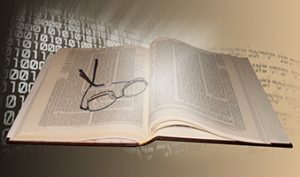 As we enter the month of Elul, A Damaged Mirror Blog hosts the Jewish Book Blog Carnival, a monthly event where bloggers who write about Jewish books can meet, read, and comment on each others’ posts. 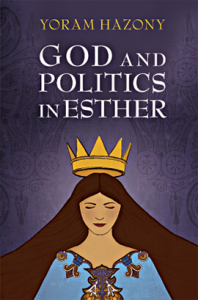 Welcome to the March Jewish Book Blog Carnival! Come in and see what books people are talking about this month. What am I working on, you ask? Well, you didn’t ask, but I’m going to tell you anyway because this is really cool! 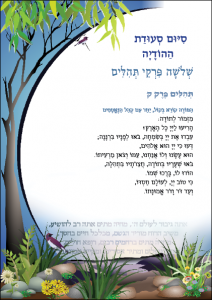 I’m in the final stages of illustration and lay-out for a wonderful Seudat Hodaya “Hagaddah”. A Seudat Hodayah is a special meal that Jews host on the occasion of a near miss — healing from an illness, returning from a dangerous trip, or narrowly escaping an accident. In short, any occasion that reminds us of our own mortality and vulnerability. 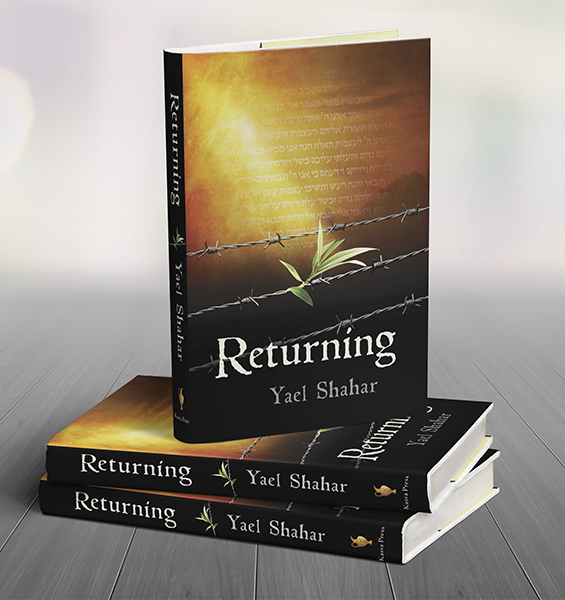 How does one host a joint book club discussion with two separate groups of children of holocaust survivors, each of which is keen to protect its members’ privacy, and each of whose members are located all over the world? With the help of Facebook, some extraordinary cooperation, and a lot of good will, we achieved something unique, and learned a lot along the way.